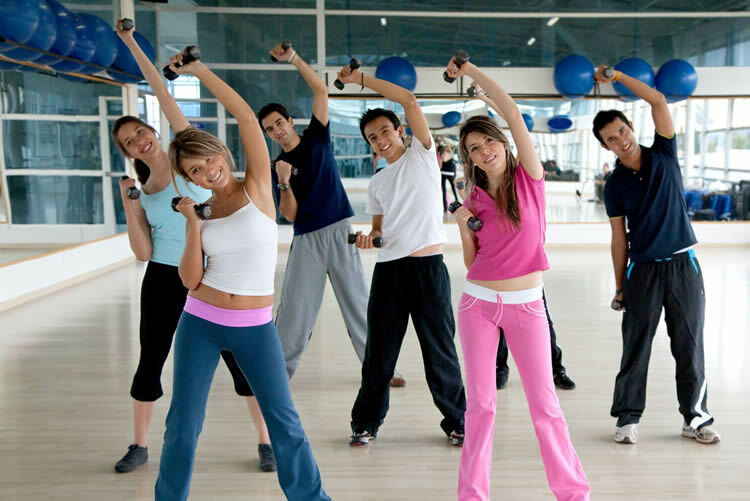 Group Exercise Classes give you the chance to socialise as well as get fit and have fun. 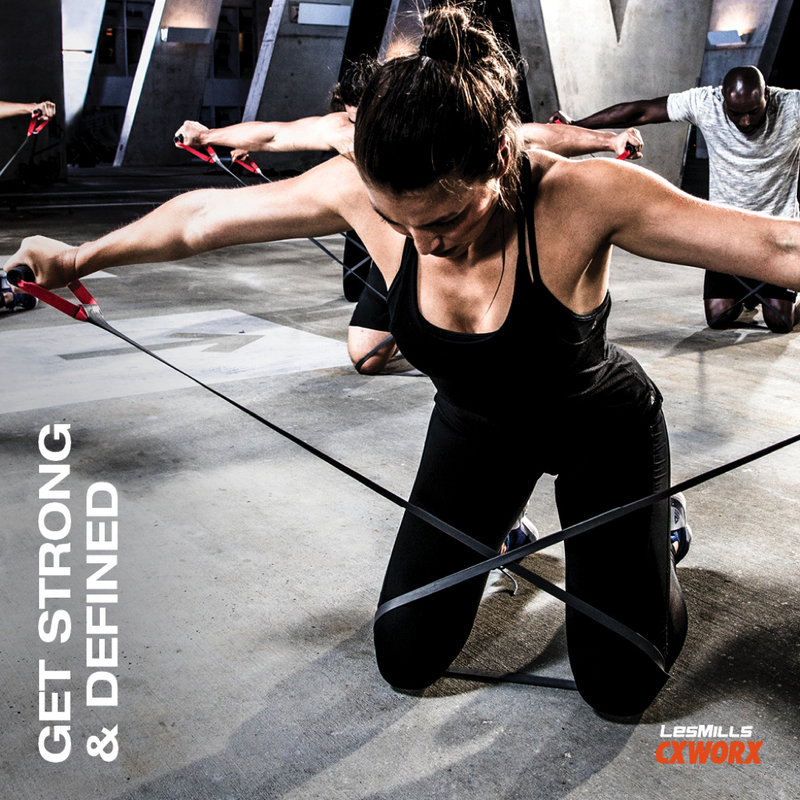 All classes are taken by qualified instructors who will give you the advice and motivation needed to meet your goals. 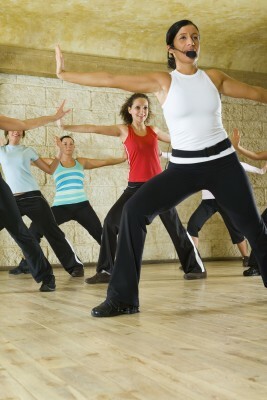 Teme Leisure offer an extensive range of classes at all our Centres. 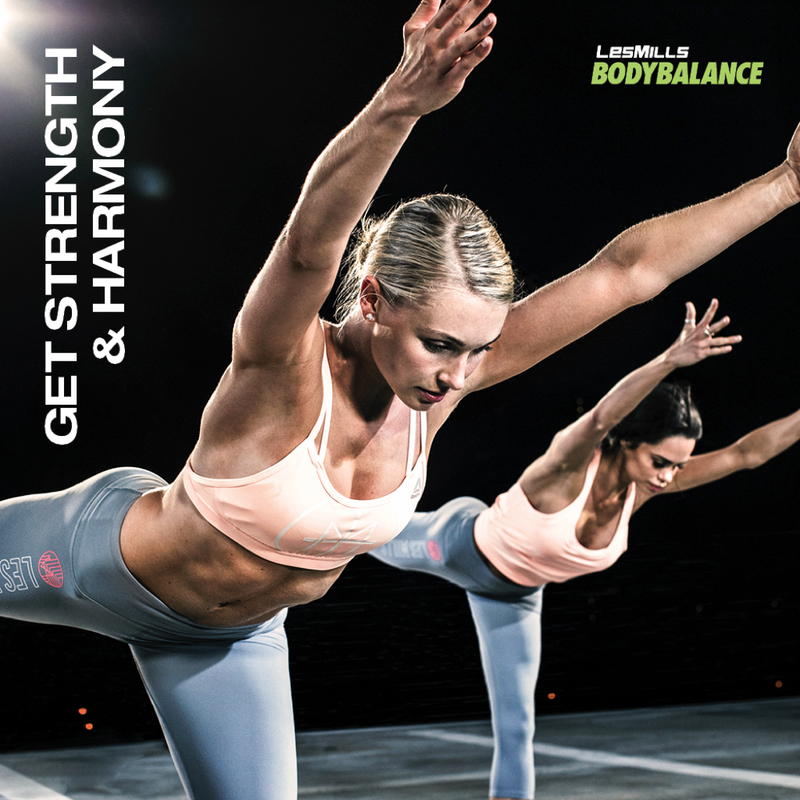 There is a class to suit everyone's needs, from Yoga to Boxercise, Studio Cycling to Pilates, Body Conditiong to Aerobics and many more. Advance booking is recommended and payment is required upon booking. If you find yourself using any of our Centres twice a week or more, the Teme Leisure Membership is the way to go. For more information about our Membership Packages click here. 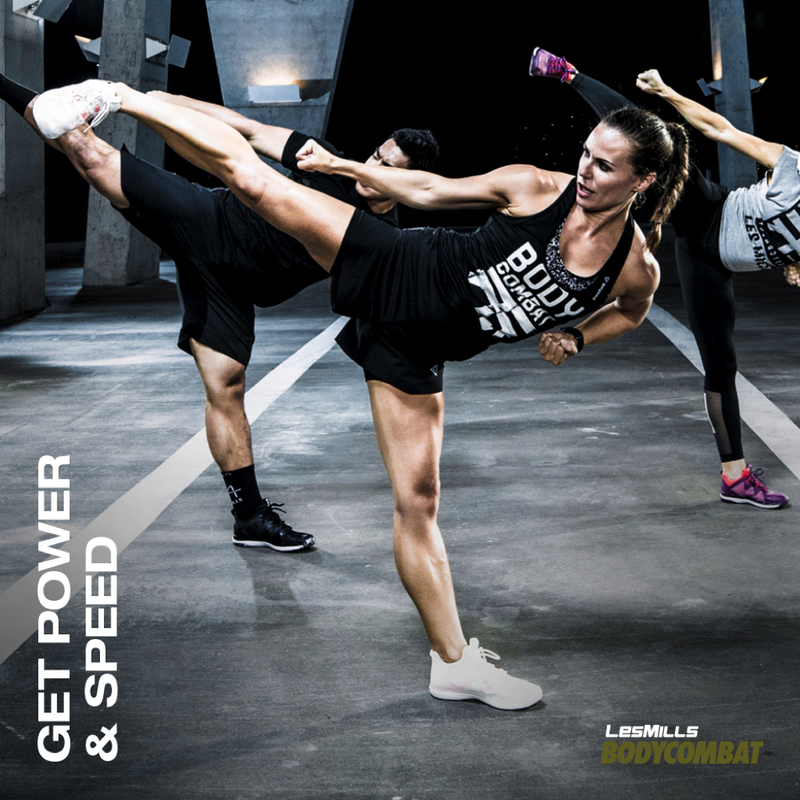 Les Mills Virtual Classes at Teme Ludlow.